So you’ve bought a new external door, but how do you fit it? Fitting an external door can be tricky, so we’ve outlined some of the main points to consider. 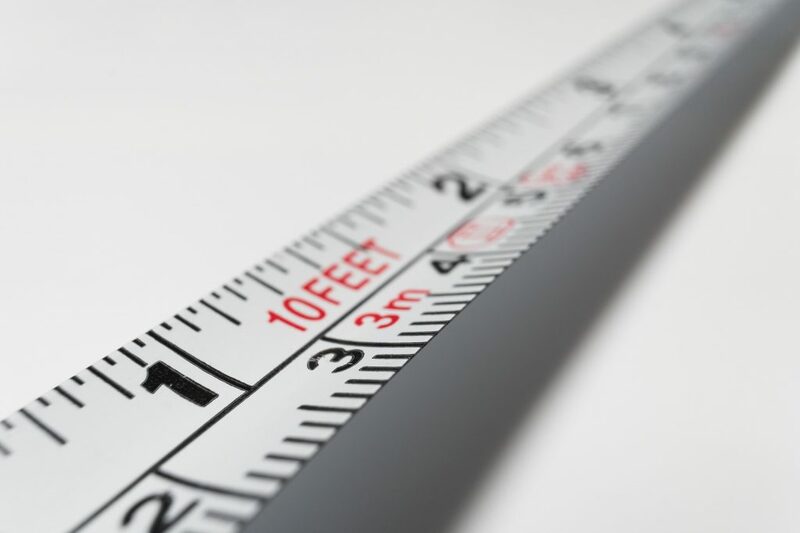 When looking at fitting an external door and frame, the most important thing to be aware of is that fitting external door frames is considered a “controlled fitting” and so must be installed by someone who is familiar with building regulations. Although fitting an external door can be carried out as a DIY project, we would recommend that you employ a carpenter, joiner or similarly skilled tradesman, not only because of the understanding of building regulations that is required, but also because of their skills and experience. 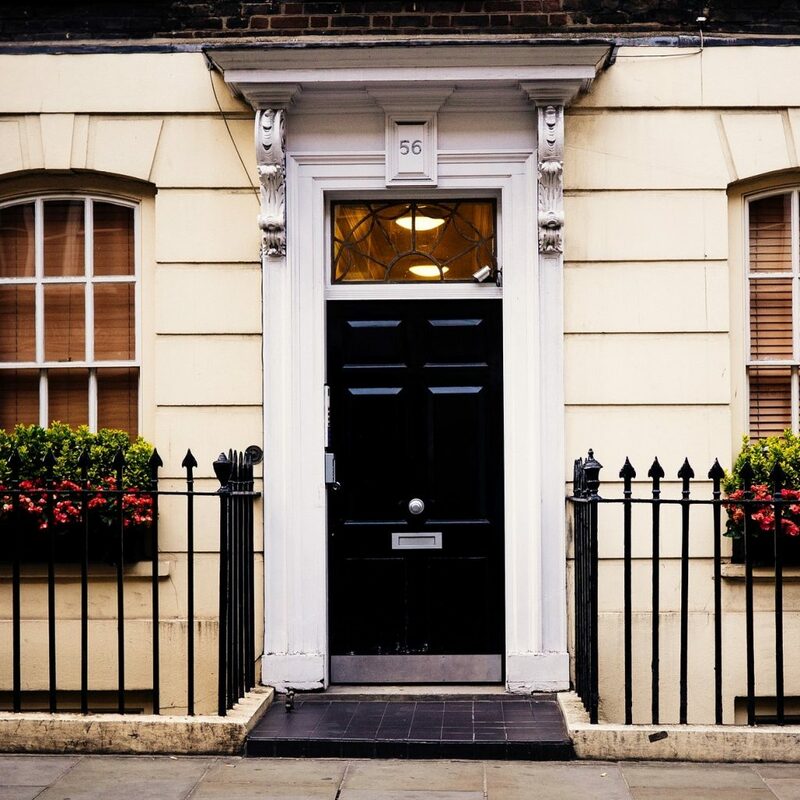 Fitting an external door needs to be done precisely and accurately so that the door is secure with functioning locks, and is weatherproof – issues with waterproofing and security are some of the most common problems with poorly fitted doors. Firstly, its important to measure the door frame if you’re fitting the door into an existing frame. And you should measure the existing door if you are fitting a replacement door. A good fit will be a door that has a 2mm gap around the top and both sides, but the gap on the bottom will depend on the type of flooring you have by the door. Once you have the correct measurements, trim down the door as required to achieve these gaps. Before fitting the new door, you must remove the current door, and the door frame if you are also replacing this. 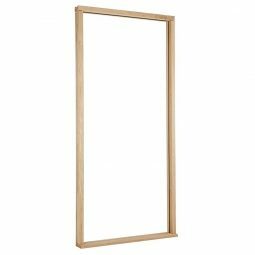 To remove the frame, carefully cut around the casing and the wall, and use a tool such as a pry bar to pull the casing out of the wall, and pull the frame out of the opening. The next step is to chisel out recesses on the door where the hinges will be fitted. Hinges should be flush to the door, with no gaps on either side. Generally, there should be a minimum of 3 hinges on an external door. If you are fitting a new external door frame too, this is the point at which you should fit the frame. 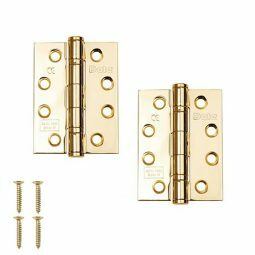 Once hinges are fixed onto the door, hold the door against the frame, ensuring there are the correct gaps around the edges, and mark on the frame where the hinges will sit. The hinges can then be fixed to the frame, with one screw in each hinge. 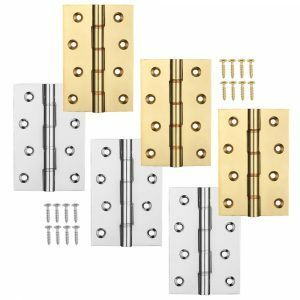 If the door then opens and closes easily, fit the remaining screws in place. Once the door is successfully fitted into place, the door furniture and locks can be fitted. When fitting the locks of an external door, you must ensure that they conform to the correct standards according to British standards and your insurance policy. Without the correct locks, not only will the door be easier to break into, but your insurance policy may not be valid. 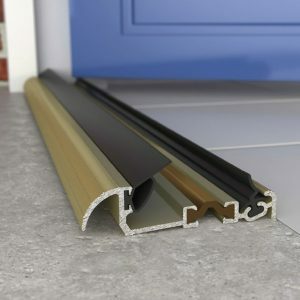 To ensure your door is completely waterproof, we’d recommend using a waterproof membrane to seal all around the door opening, and use door seals or thresholds and weatherstrips. 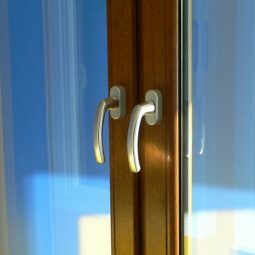 These will weatherproof your external door, whilst also preventing draughts and heat loss from your home.